Methodism came to Richmond soon after the founding of the village. “Saddlebag preachers” such as the Rev. Ezra Healey paid regular visits traveling by horse (and on foot when the roads were bad). 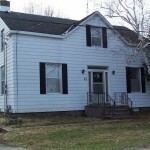 They preached in homes and probably the Richmond School House until the first Methodist chapel was built in 1846. 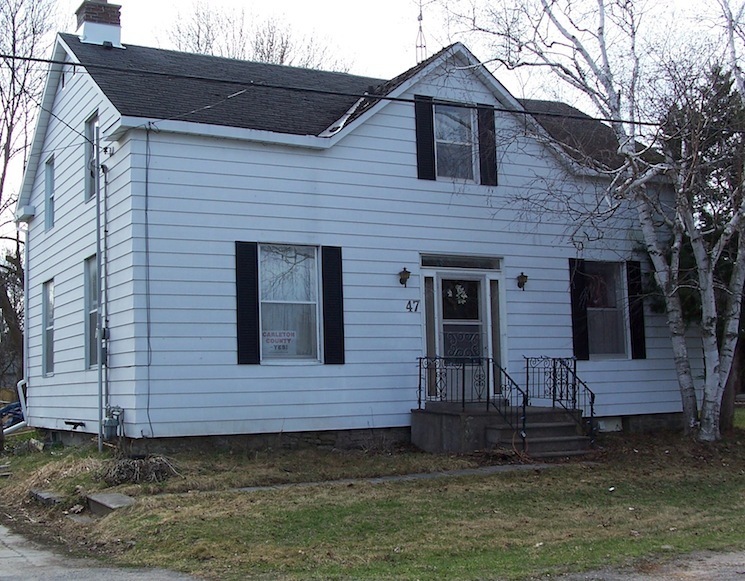 The present building was the third Methodist church and sits on the third McBean St. location. 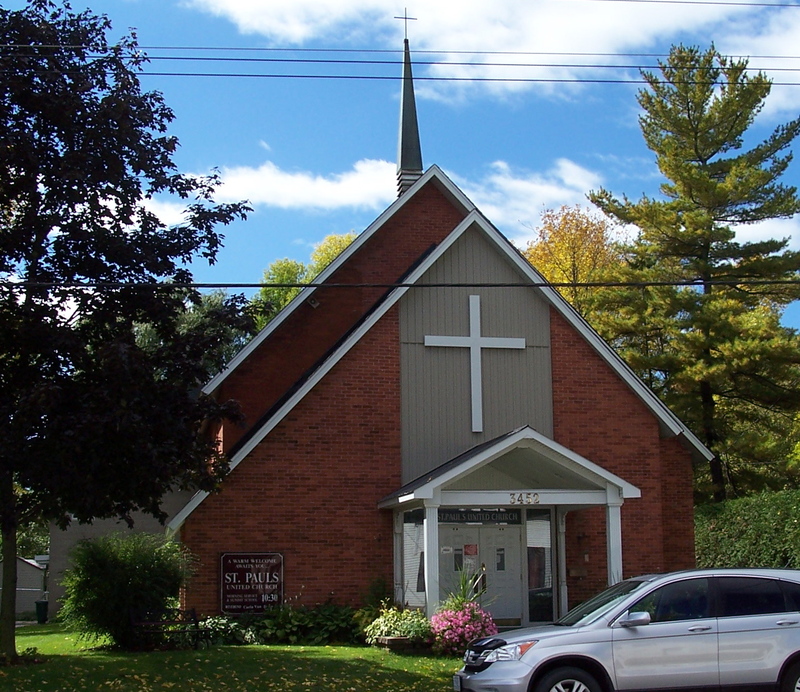 In 1925, with church union, the name was changed from the Richmond Methodist Church to St. Paul’s United Church. The congregation of St. Paul’s has long been a vibrant religious and social group in the village. Through the years, various church organizations, concerts, church suppers, picnics, and socials have all helped develop a true sense of community. 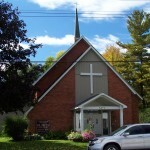 The original Methodist Chapel was located on the west side of McBean St., just south of the Jock River. Local merchant and politician, Edward Malloch of Bytown, donated 12 pounds to the building fund. A Presbyterian he supported not only this construction but also the building of the new Anglican Church in 1860. 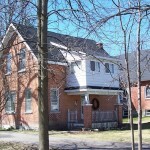 The 1851 Census reports under the heading “Places of Worship: 1 Wesleyan Methodist built of wood held by the Wesleyans – some times used by the New Connection Methodists – capable of holding 300 persons.” In 1866 it became exclusively Wesleyan Methodist. 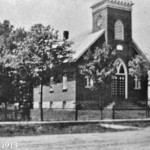 The second Methodist church was located on the site of the present Masonic Hall. A massive, brick veneered building it cost the congregation $3000 to construct and many locals considered it to be one of the most beautiful churches in the area. Unfortunately it was destroyed by fire in 1900. The parsonage for this church was built on land sold to the church for $1.00 by Henry McElroy a local merchant and entrepreneur. 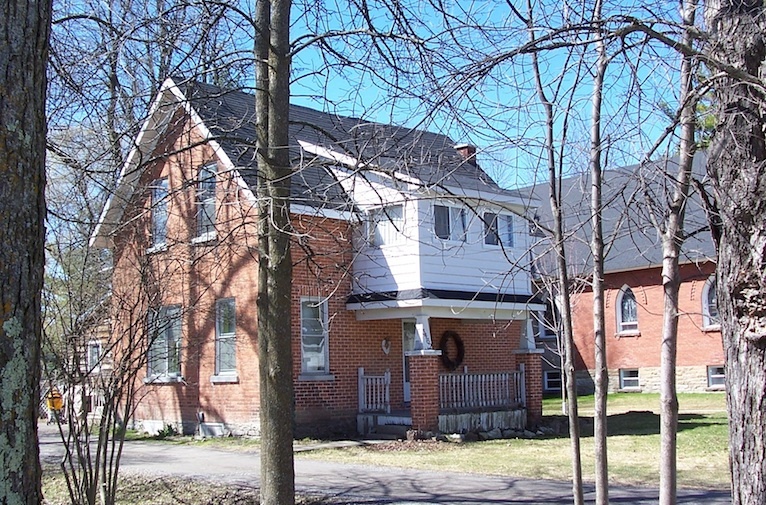 After the fire, the land beside the Manse was purchased from Henry’s sons and the third church called the Richmond Methodist Church was constructed in 1901. 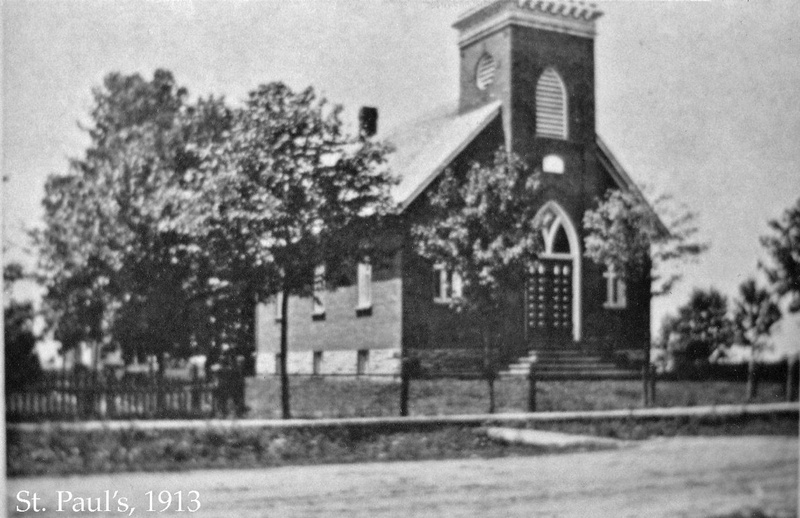 After church union in 1925, the name was changed to St. Paul’s United Church. The Manse no longer houses the rector. Curry, John. Richmond on the Jock. Stittsville:Stittsville News, 1993. This entry was posted in Locations and tagged Church. Bookmark the permalink.